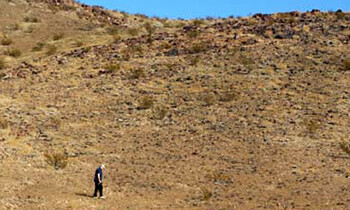 Lack of water creates a survival problem for all desert organisms, animals and plants alike. But animals have an additional problem -- they are more susceptible to extremes of temperature than are plants. Animals receive heat directly by radiation from the sun, and indirectly, by conduction from the substrate (rocks and soil) and convection from the air. The biological processes of animal tissue can function only within a relatively narrow temperature range. When this range is exceeded, the animal dies. 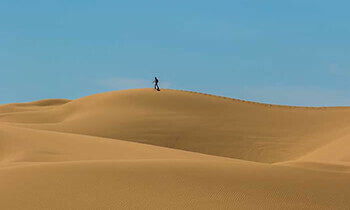 For four or five months of the year, the daily temperatures in the desert may actually exceed this range, called the range of thermoneutrality. Combined with the scarcity of life-sustaining water, survival for desert animals can become extremely tenuous. Fortunately, most desert animals have evolved both behavioral and physiological mechanisms to solve the heat and water problems the desert environment creates. Among the thousands of desert animal species, there are almost as many remarkable behavioral and structural adaptations developed for avoiding excess heat. Equally ingenious are the diverse mechanisms various animal species have developed to acquire, conserve, recycle, and actually manufacture water. Behavioral techniques for avoiding excess heat are numerous among desert animals. Certain species of birds, such as the Phainopepla, a slim, glossy, black bird with a slender crest, breed during the relatively cool spring, then leave the desert for cooler areas at higher elevations or along the Pacific coast. The Costa's hummingbird, a purple-crowned and purple-throated desert species, begins breeding in late winter, then leaves in late spring when temperatures become extreme. Many birds are active primarily at dawn and within a few hours of sunset, retiring to a cool, shady spot for the remainder of the day. Some birds, such as the kingbird, continue activity throughout the day, but always perch in the shade. Many animals (especially mammals and reptiles) are crepuscular, that is, they are active only at dusk and again at dawn. 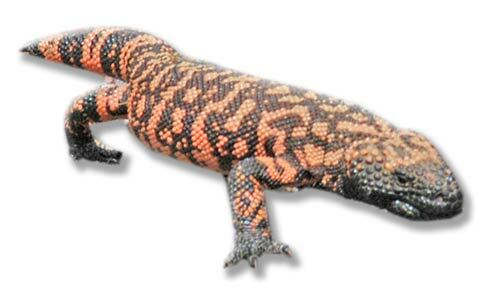 For this reason, humans seldom encounter rattlesnakes and Gila monsters. Many animals are completely nocturnal, restricting all their activities to the cooler temperatures of the night. Bats, many snakes, most rodents and some larger mammals like foxes and skunks, are nocturnal, sleeping in a cool den, cave or burrow by day. Some smaller desert animals burrow below the surface of the soil or sand to escape the high temperatures at the desert surface. 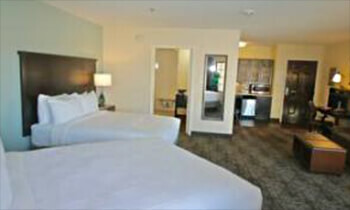 These include many mammals, reptiles, insects and all the desert amphibians. Rodents may plug the entrances to their burrows to keep out hot, desiccating air. Some desert animals such as desert toads, remain dormant deep in the ground until the summer rains fill ponds. They then emerge, breed, lay eggs and replenish their body reserves of food and water for another long period. Some arthropods, such as the fairy shrimps and brine shrimps, survive as eggs, hatching in saline ponds and playas during summer or winter rains, and completing their life cycles. 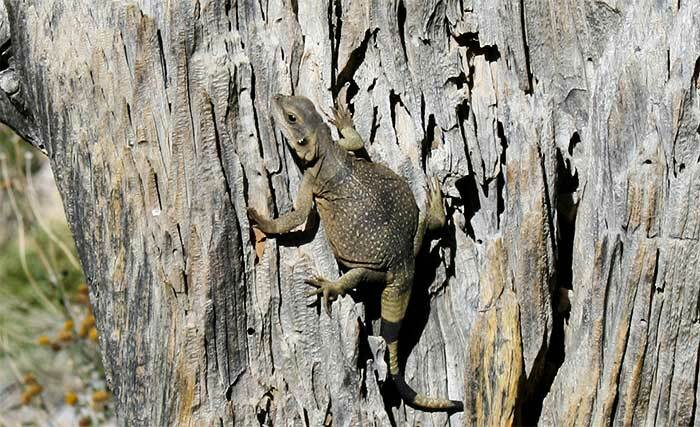 Certain desert lizards are active during the hottest seasons, but move extremely rapidly over hot surfaces, stopping in cooler "islands" of shade. Even their legs may be longer so they absorb less surface heat while running. Some animals dissipate heat absorbed from their surroundings by various mechanisms. Owls, poorwills and nighthawks gape open-mouthed while rapidly fluttering their throat region to evaporate water from their mouth cavities. (Only animals with a good supply of water from prey can afford this type of cooling, however.) Many desert mammals have evolved long appendages to dissipate body heat into their environment. 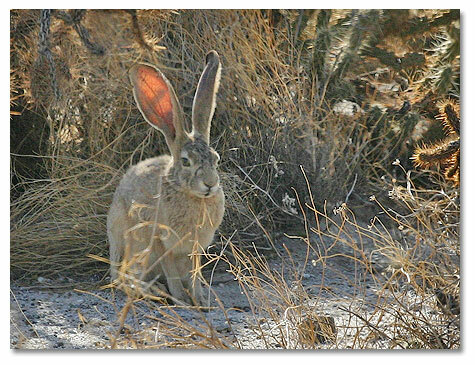 The enormous ears of jackrabbits, with their many blood vessels, release heat when the animal is resting in a cool, shady location. Their relatives in cooler regions have much shorter ears. New World vultures, such as the turkey and black vultures, are dark in color and thus absorb considerable heat in the desert. But they excrete urine on their legs, cooling them by evaporation, and circulate the cooled blood back through the body. This behavior, called urohydrosis, is shared with their relatives the storks, successful birds of the African deserts. Both vultures and storks may escape the hot midday temperatures of the desert by soaring effortlessly, high on thermals of cooler air. Many desert animals are paler than their relatives elsewhere in more moderate environments. Pale colors may be seen in feathers, fur, scales or skin. Pale colors not only ensure that the animal takes in less heat from the environment, but help to make it less conspicuous to predators in the bright, pallid surroundings. The mechanisms some desert animals have evolved to retain water are even more elaborate. They range from simple to physiologically complex. Some retain water by burrowing into moist soil during the dry daylight hours (all desert toads). Some predatory and scavenging animals can obtain their entire moisture needs from the food they eat (e.g., turkey vulture) but still may drink when water is available. Reptiles and birds excrete metabolic wastes in the form of uric acid, an insoluble white compound, wasting very little water in the process. Mammals, however, excrete urea, a soluble compound that accounts for considerable water loss. Most mammals, therefore, need access to a good supply of fresh water, at least every few days, if not daily. Desert creatures derive water directly from plants, particularly succulent ones, such as cactus. Many species of insects thrive in the deserts this way. Some insects tap plant fluids such as nectar or sap from stems, while others extract water from the plant parts they eat, such as leaves and fruit. The abundance of insect life permits insectivorous birds, bats and lizards to thrive in the desert. 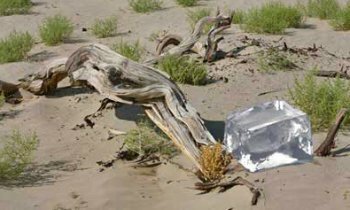 Some desert creatures utilize all of these physical and behavioral mechanism to survive the extremes of heat and dryness. Certain desert mammals, such as kangaroo rats, live in underground dens which they seal off to block out midday heat and to recycle the moisture from their own breathing. These ingenious rodents (there are a number of species) also have specialized kidneys with extra microscopic tubules to extract most of the water from their urine and return it to the blood stream. And much of the moisture that would be exhaled in breathing is recaptured in the nasal cavities by specialized organs. If that weren't enough, kangaroo rats, and some other desert rodents, actually manufacture their water metabolically from the digestion of dry seeds. These highly specialized desert mammals will not drink water even when it is given to them in captivity! 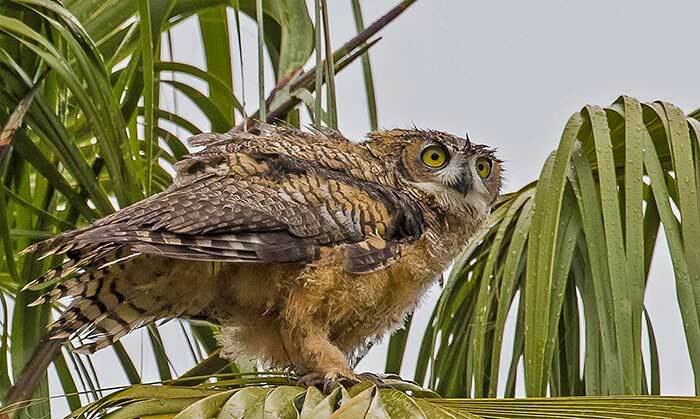 These are just a few examples of the ingenious variety of adaptations animals use to survey in the desert, overcoming the extremes of heat and the paucity of water.